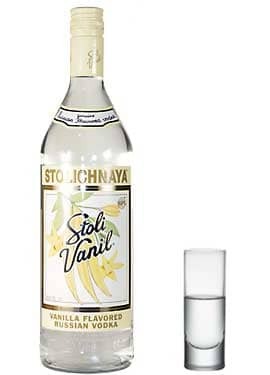 Stoli? Vanil offers elegant aromas of vanilla pod, cr?me anglaise, and chocolate, with undertones of toasted buttery grain, but without the heavy cloying sweetness of some vanilla vodkas. 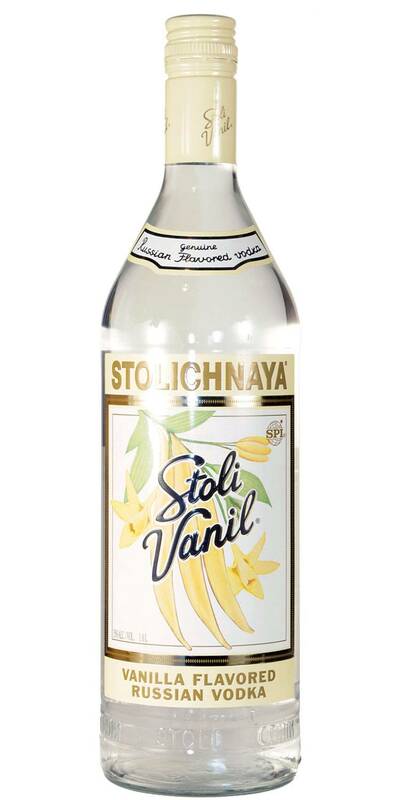 Stoli? Vanil?s palate brings a creamy sweetness to the fore, but it is light and balanced, with cocoa powder, white pepper and sweet spicy notes.